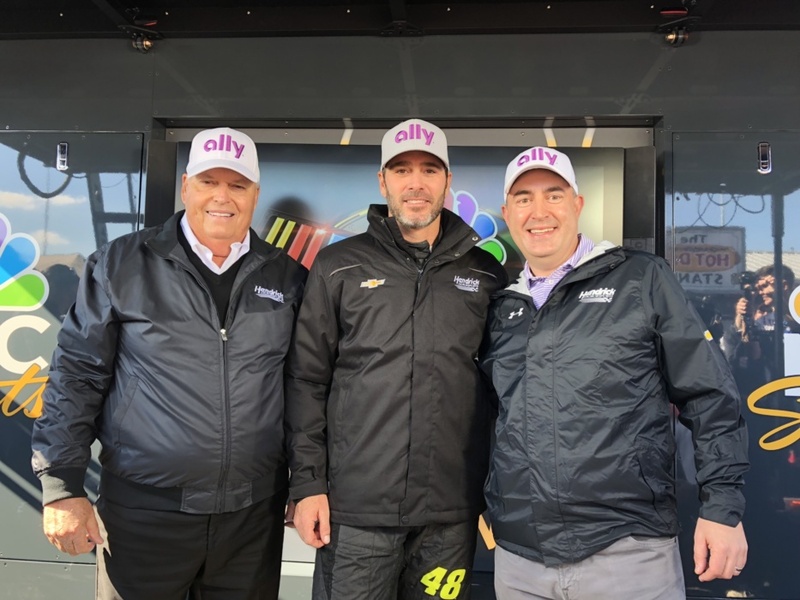 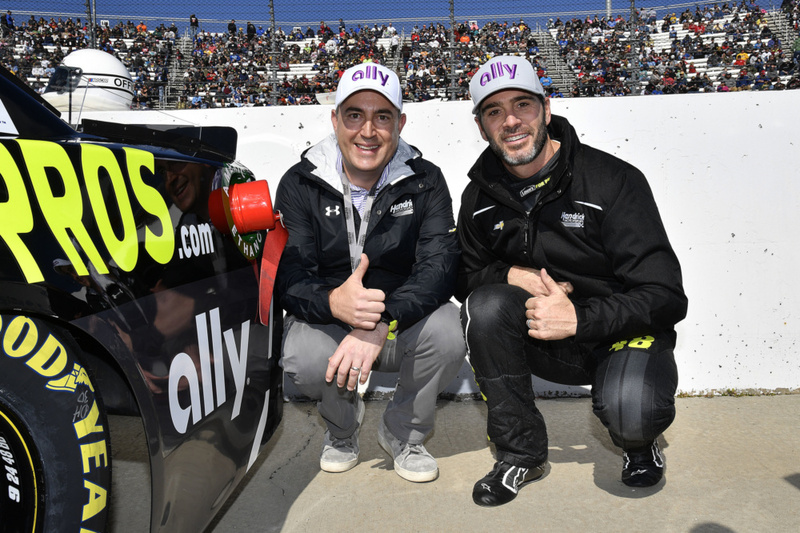 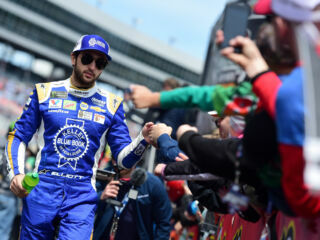 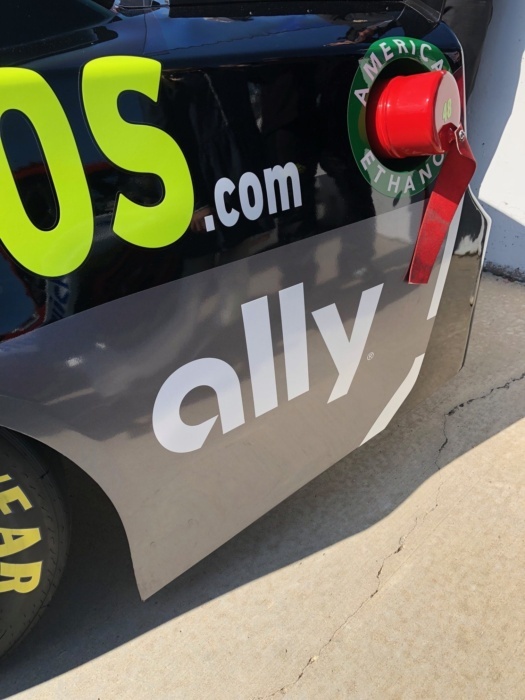 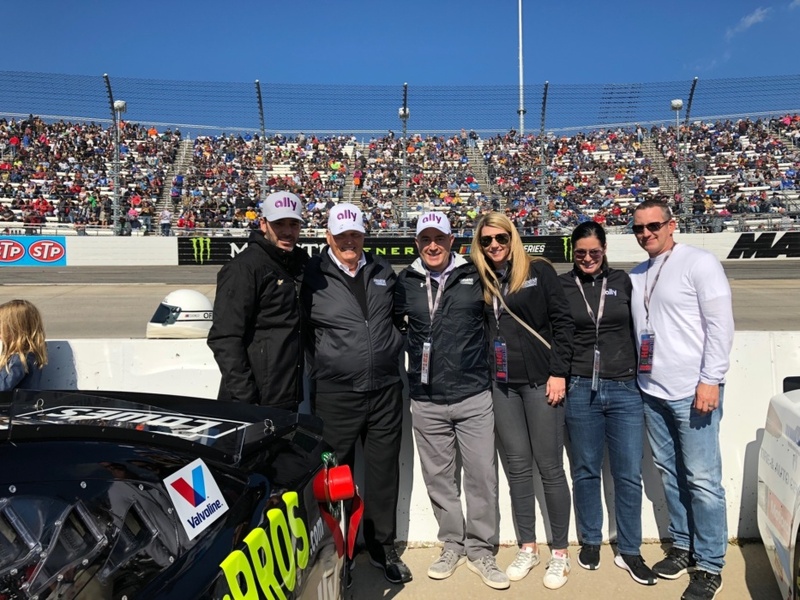 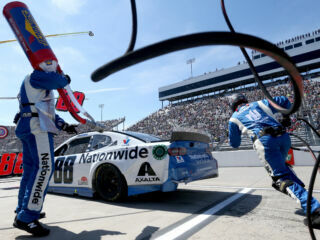 Sunday at Martinsville Speedway, it was announced that Ally Financial will join Jimmie Johnson and the No. 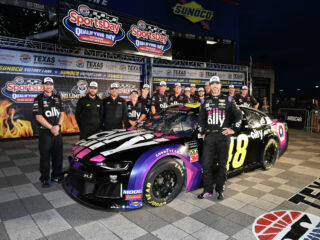 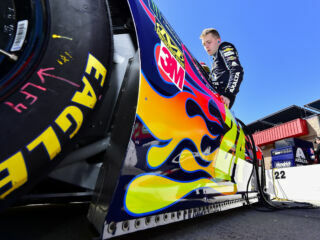 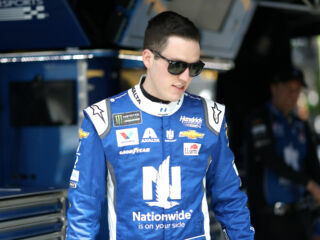 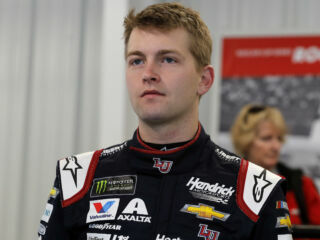 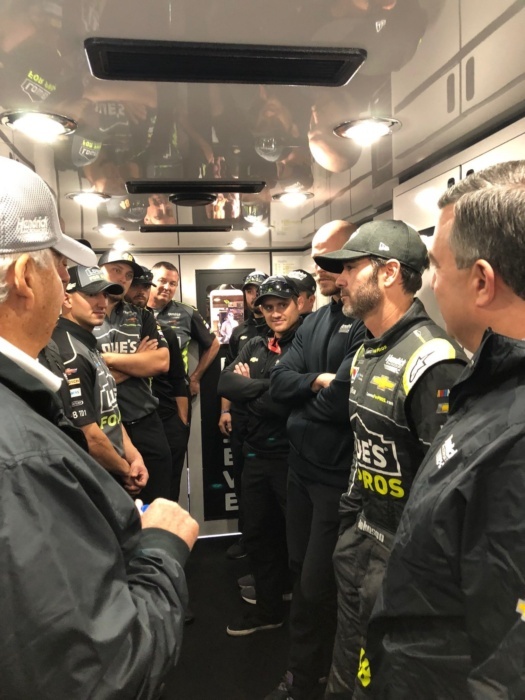 48 team as a full-season sponsor starting in 2019. 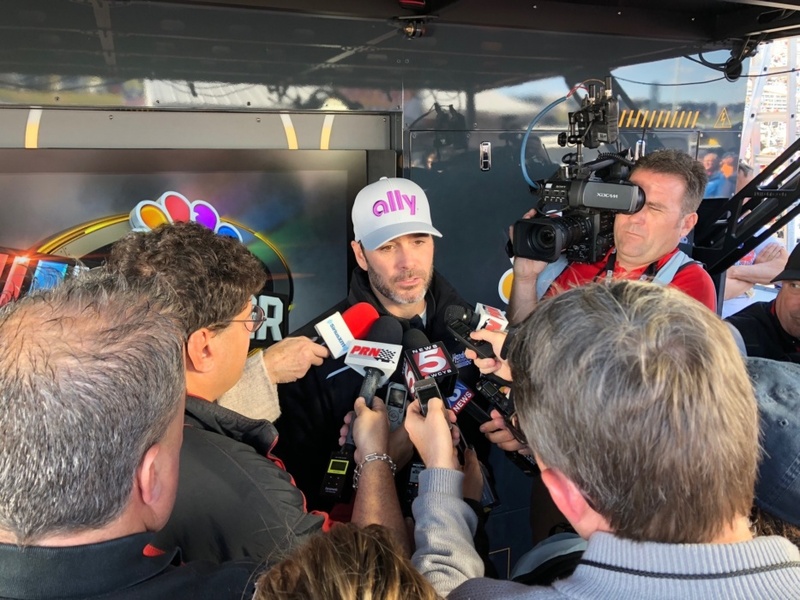 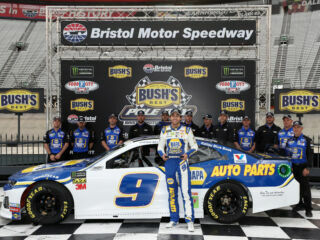 Go inside the announcement day at the track.